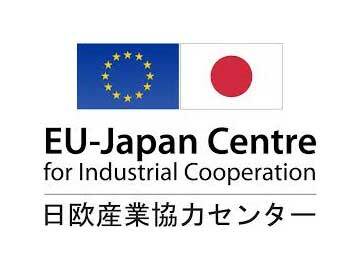 The EU-Japan Centre is currently calling for applications for its 51st “Human Resources Training Programme – Japan Industry Insight” (HRTP), a 4/5-week programme in Japan financed by the European Commission. This programme is targeted at EU managers who have a major role in defining and implementing their company’s policies in relation to Japan, or who are to be transferred to Japan, or who wish to be kept informed about management practices in Japan. – optional individual company visits and matchmaking activities during a 5th week. The participants’ companies will have to cover travel costs to/from Japan and accommodation. Many thanks in advance for your most valuable support.